“Masses of ripe fruit, good plummy richness and firm tannins for the future. Fine Modern Medoc”. 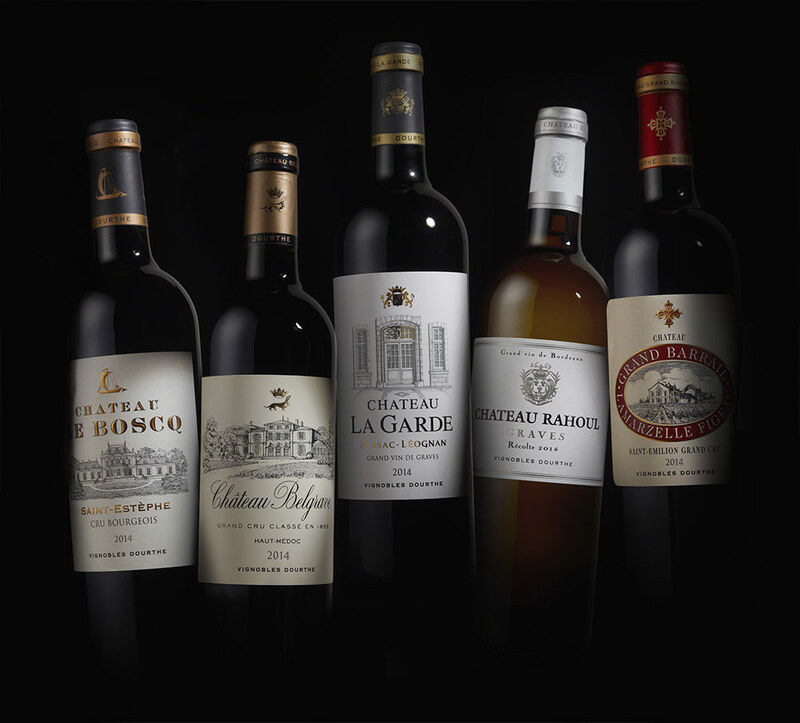 Château Belgrave part of “My ten best value red wines in 2014- a selection of superb wines which should represent great value”. These extracts are an introduction to the major upcoming European and French publications.